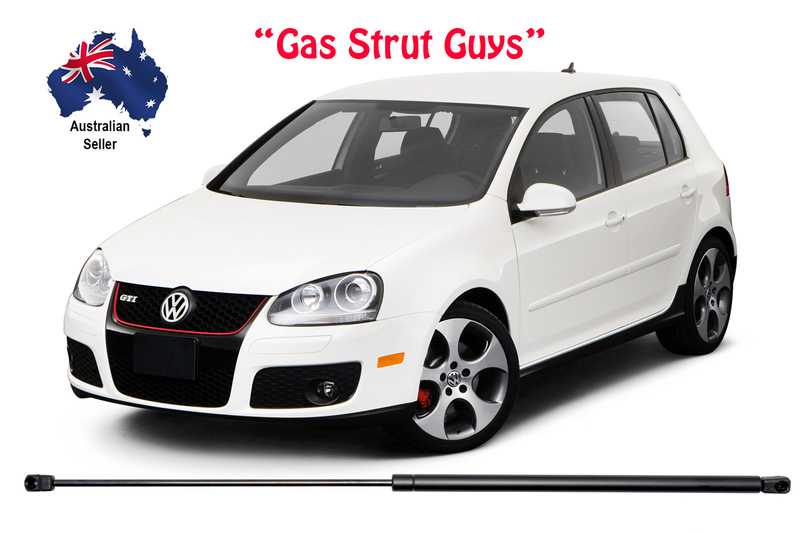 FREE EXPRESS POST Get it fast! 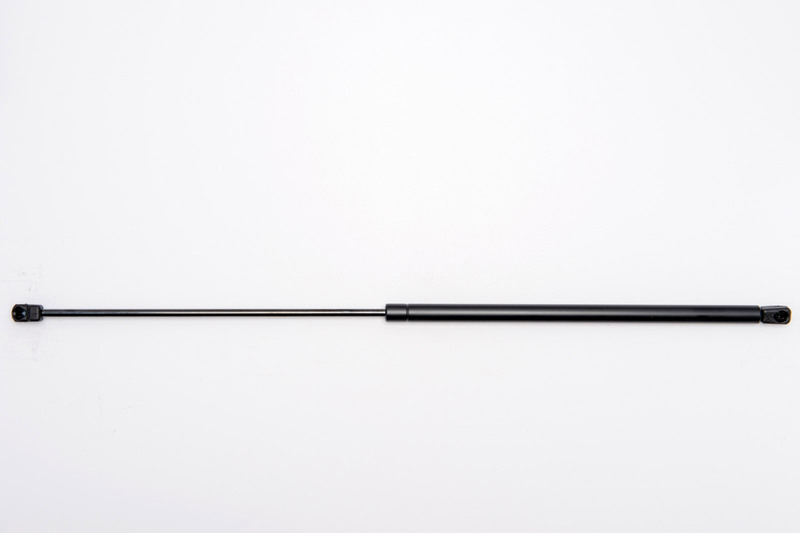 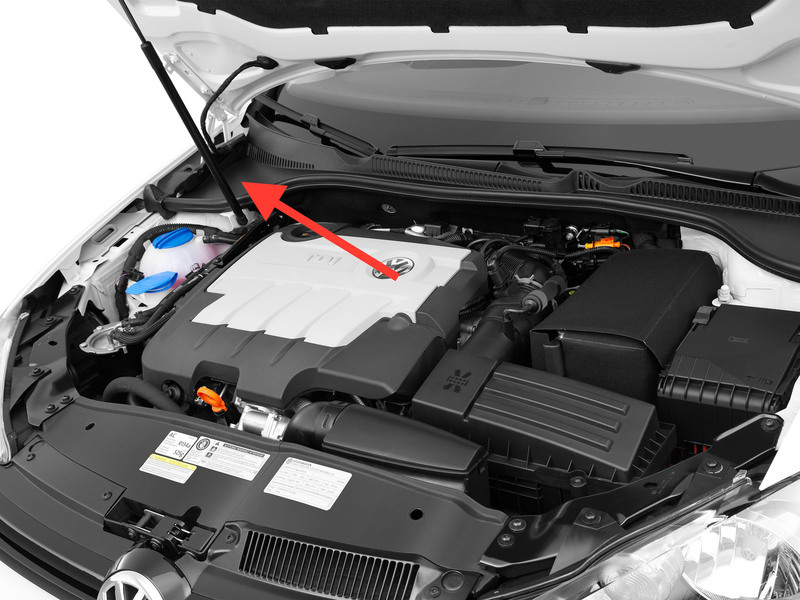 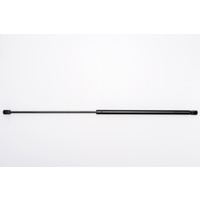 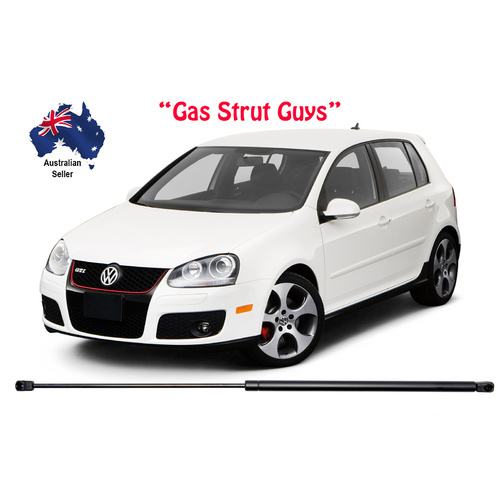 A single replacement gas strut for the bonnet of your MK5 or MK6 Volkswagen Golf (they only have one strut), and fits ALL variants. 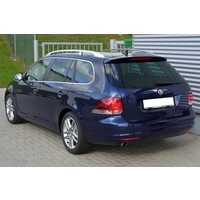 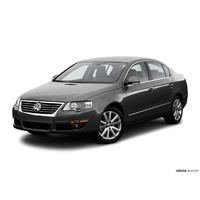 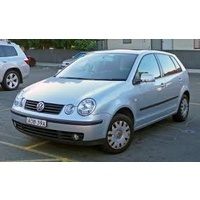 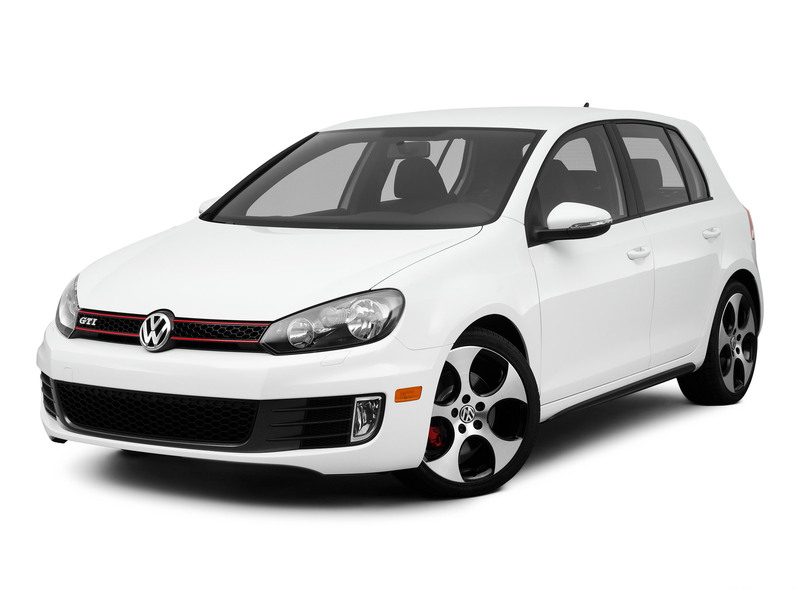 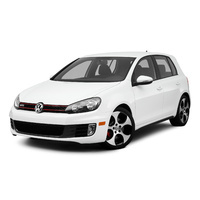 The MK5 and MK6 Golf were made between 2003 and 2012. 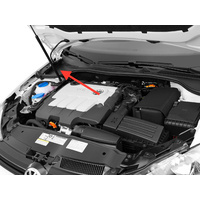 Please check your car, as it won't fit earlier models. This strut is a perfect replica of the OEM part costing many $$ more. 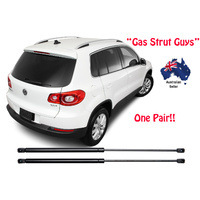 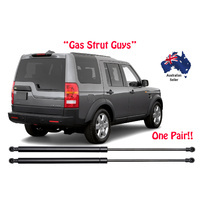 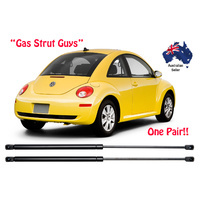 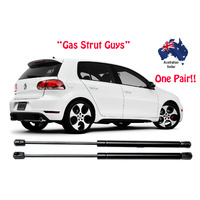 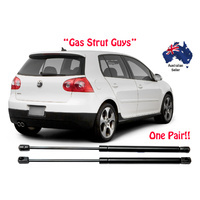 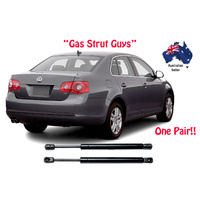 The strut comes with a 12 month warranty,and the security of buying from Australasia's biggest online seller of gas struts, GAS STRUT GUYS!